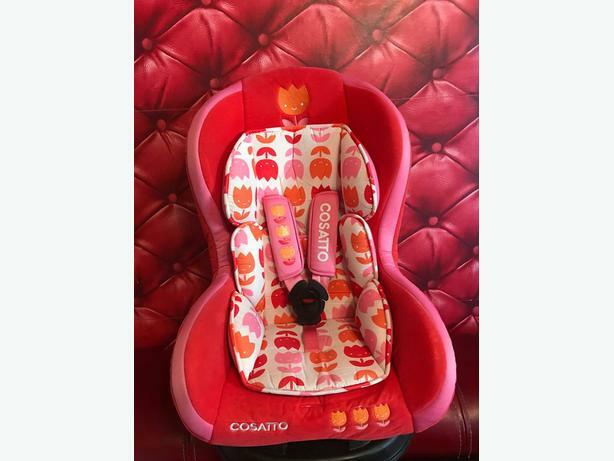 Beautiful Red and Pink Cosatto Car Seat Tulip. Soft Velvet Seat. Excellent condition hardly used from pet and smoke free home.